On Sundays, behind the doors of The Biggest Loser ranch and unseen by almost 9.5 million viewers, several contestants of the hit reality television show meet in Moses Kinikini’s bedroom to partake of the sacrament and share their testimonies. 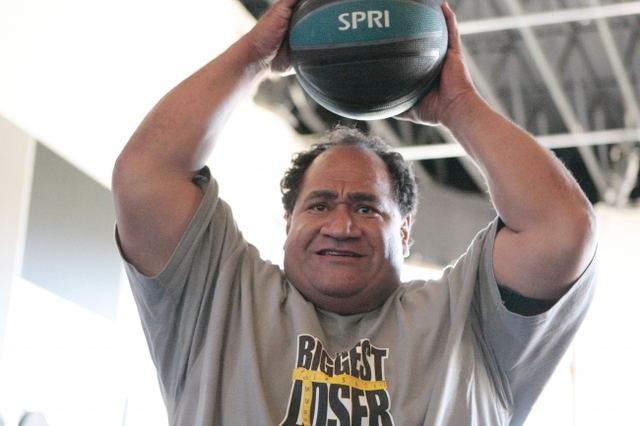 Six of the 22 contestants on NBC’s “The Biggest Loser” this season are members of The Church of Jesus Christ of Latter-day Saints, namely Moses Kinikini, Kaylee Kinikini, Rulon Gardner, Justin Pope, Sarah Nitta and Denise Hill. Kaylee Kinikini, Moses’ daughter, said she has found even though they are unable to attend church, they treasure the time they have to take the sacrament and talk about their beliefs.